YouTube is one of the main resources that have put video broadcast into the hands of the average Internet browser instead of just large conglomerates who previously owned the means for broadcast. If you are going to upload your video to YouTube you have to first put it through the right compression process to make sure that it is small enough for streaming video and so it is the correct codec. Final Cut Pro project. Either way, the movie will open up into the program and will be ready for you to assign codec types. For YouTube video compression, you will start by going down to the Settings window and then open up the Apple folder to reveal the base codec options. at 8 Mbps with AAC 44.1kHz audio." You will see that this is actually a fairly standard video and audio compression mode, yet is set for the expectations of YouTube. You do not have to stick to this when using Apple Compressor for YouTube as your video may be small enough to use a regular QuickTime or ProRes codec, yet this means it must be less than a minute in a lot of cases. 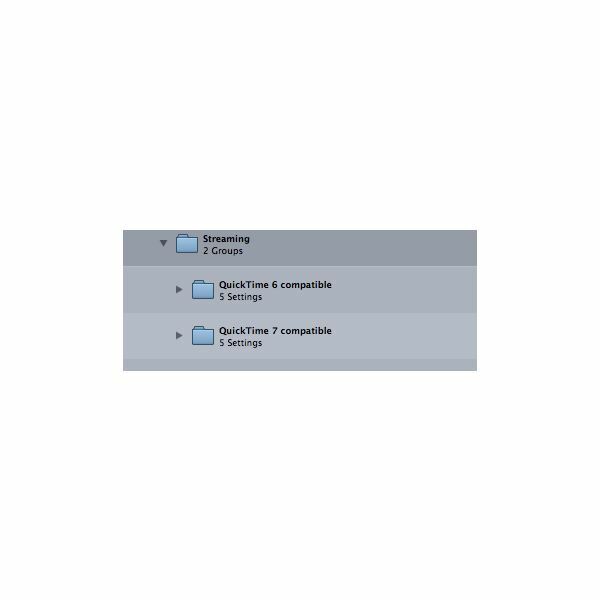 In the Streaming folder in the Web option you will find compatible options for both QuickTime 6 and QuickTime 7. Here you can choose a larger file type, such as streaming for a LAN, if that will allow a higher quality video for your YouTube broadcast. 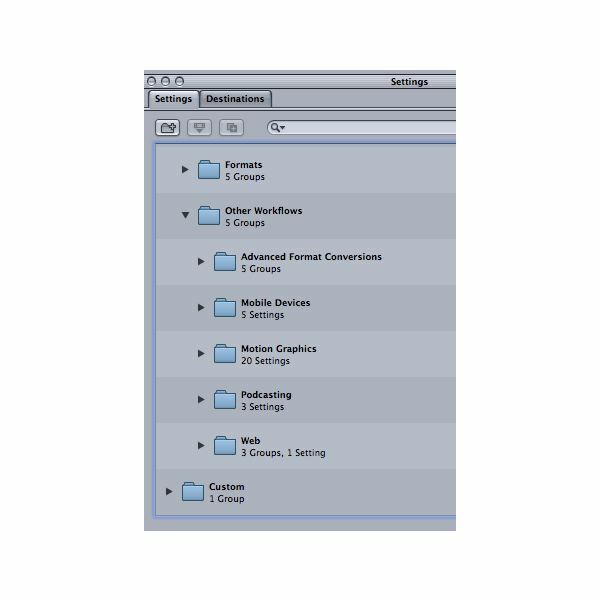 All of these are relatively similar options, yet the goal is to create the largest file type that you will be able to handle so that you can ensure the highest image quality possible. There are going to be a number of Apple Compressor alternatives that you can choose if you just want to ensure the proper YouTube video compression process. These are going to be a great option if you do not have the Final Cut Studio already, and do not intend to buy this pricey package. Windows users, who do not even have access to Apple Compressor because it is Mac exclusive, can turn to Windows Media encoder for these needs. This is a full service video compression program and is now being largely curtailed around streaming video in use with social media tools, which means that YouTube is going to remain a priority. If you are running a Windows machine you will also hold the ability to simply shrink videos in Windows Movie Maker, but this does not ensure codec performance. 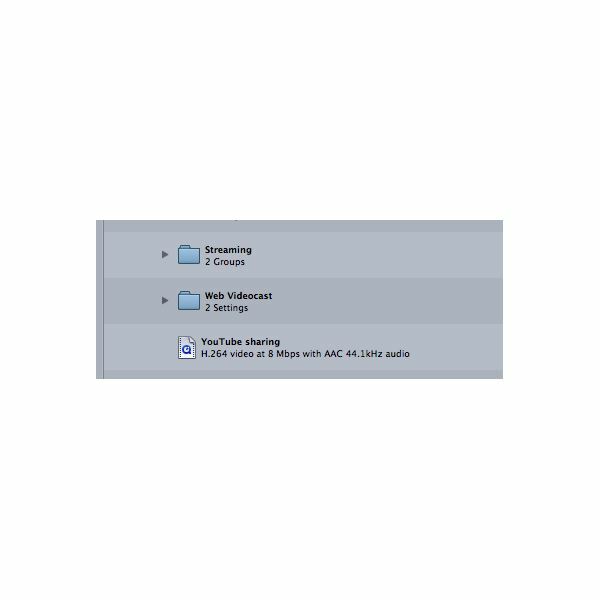 If you want to simplify the process altogether you can use QuickTime itself for video compression, which is a great way to ensure that you remain with the right codec. The main issue here is going to be making sure that it stays under 100 MB, and the ten minute length is one that is going to be up to you outside of the compression process.